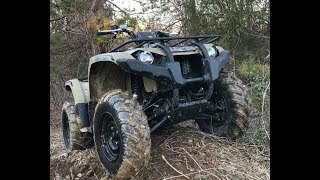 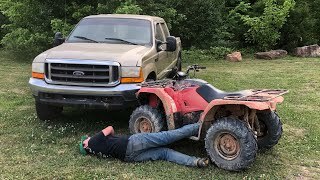 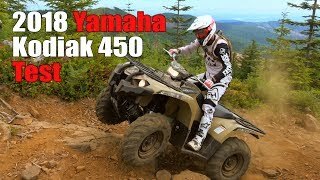 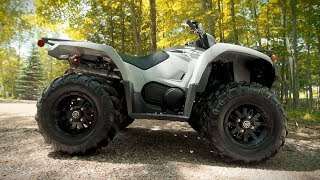 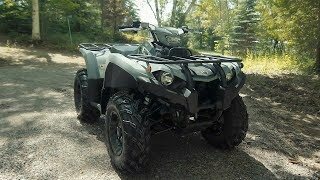 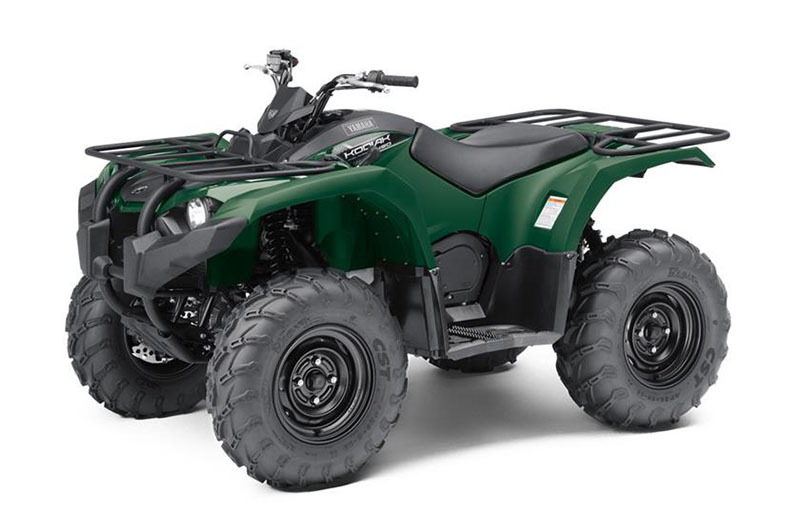 This new 2018 Yamaha Kodiak 450 ATV for sale has 0 miles. 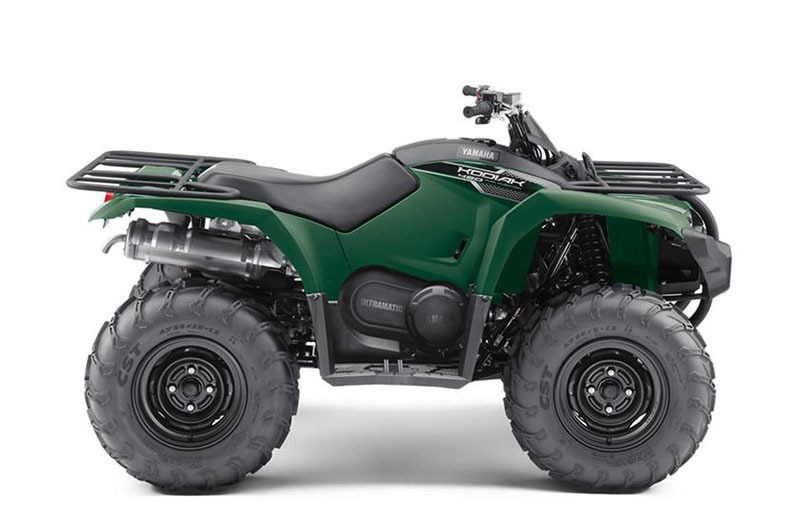 The color is Hunter Green. 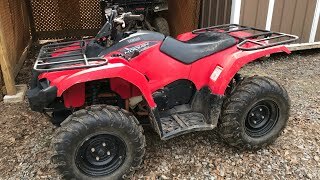 It is offered for sale by Mac&apos;s Cycle Supply Inc. and located in Danville, WV. 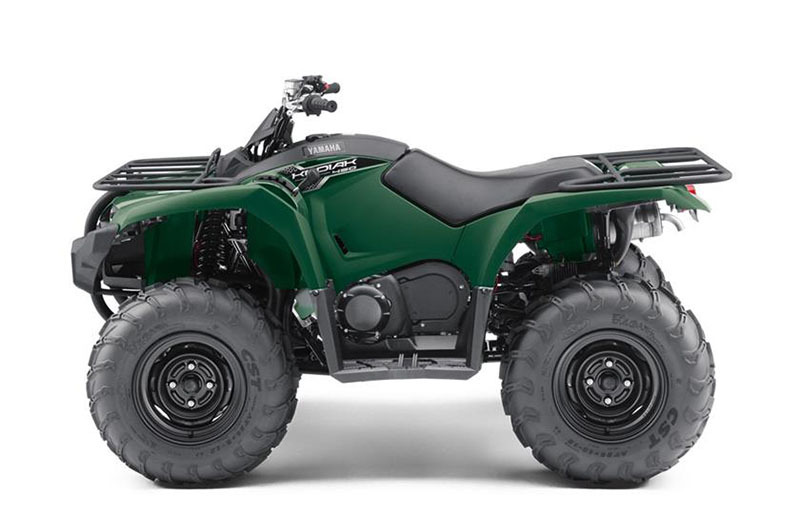 The listing # is 10476. 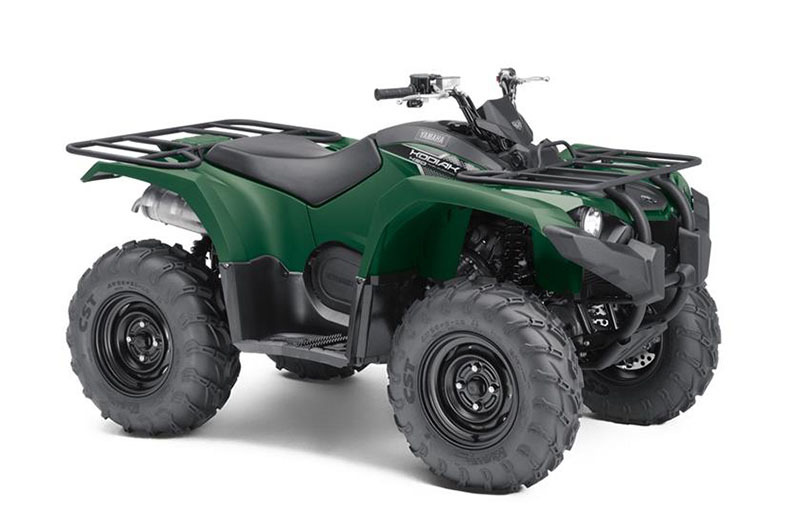 There are 123 Yamaha ATVs for sale within 150 miles of Danville, WV. 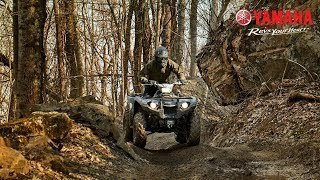 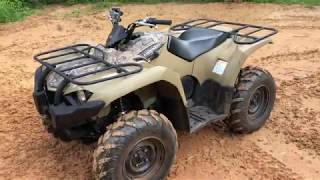 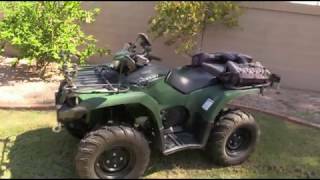 There are 3 Yamaha Kodiak 450 ATVs for sale within 150 miles of Danville, WV.